Sofia is 19 and hails from Alameda, California. From there, she spent most of her youth sailing all over the San Francisco Bay Area. She began her sailing career by riding along on her father’s J105 at a very young age, and she started racing Opti’s when she was ten years old. She later became more competitive, competing nationally in the FJ and 420 fleet as both skipper and crew. Currently, Sofia sails for Northeastern University in both capacities as skipper and crew. Her aspirations include breaking into high performance boats, specifically the Nacra fleet. 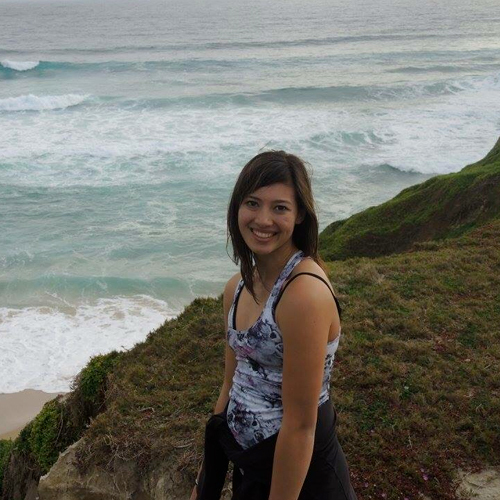 While Sofia has other interests in art, volleyball, and exercising, she says that sailing is special to her because of the close friendships she has built, as well as the people she continues to meet. Connecting with people through the sailing community has broadened her goals and deepened her passion for learning.